I have decided that this Summer I am going to wear a lot of dresses. I love shorts as much as the next girl, but I don't know ... I'm itching for something a little more breezy and feminine this Summer. I have my eye on a bunch of cute numbers that aren't too pricey. Come hither beautiful little dresses! Super duper cute, right? I love how light it is and the ruffle detail at the bust, which is sweet but not too young. I could pair this with a cardigan for nighttime and throw it over a bathing suit on a beach day. Love. And it's less than $60. Gasp! I know why they call this the Yes dress. Yes, please! Oh how I adore the cut and color of this dress. Where could you not wear it? It would work in the office, at church, at a wedding, out to dinner, at a picnic, at a shower ... wow. 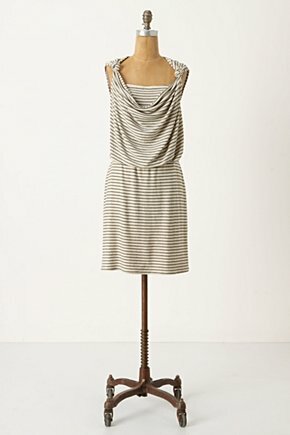 How effortless and chic is this dress from Anthropologie? I love the gorgeous draping at the neckline and the subtle horizontal stripes that look like they will actually be flattering. I can see myself on the deck with a margarita in hand wearing this dress. $36.99. With the picture above and that price do I really need to say more? If you haven't checked out the Calypso St. Barth collection at Target, run run run there. Don't walk. Jamie and I both bought cute tops from the collection, and I really think I might have to go grab this number. It's adorable. I've read on the online reviews that it's pretty sheer. This dress looks like one of those wardrobe staples that you buy and after a few weeks have no idea what you wore before you bought it. I love the navy color and how simple and yet elegant it is. Perfectly lovely for the Summer. 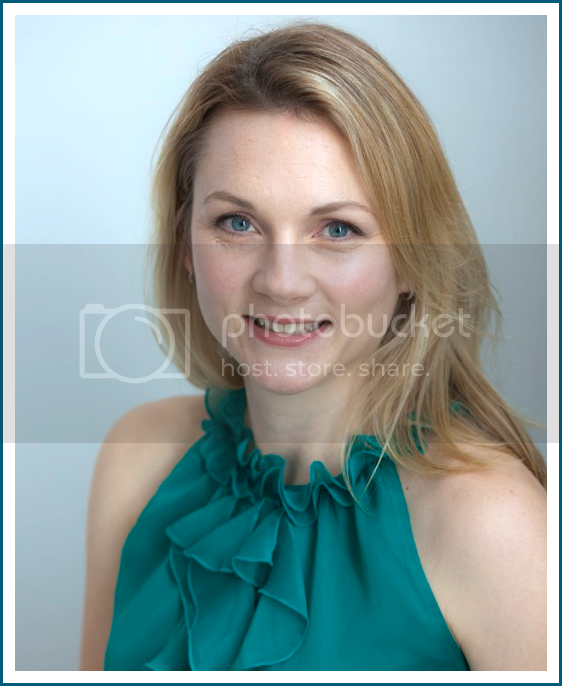 I recently bought this dress in "breezy point blue" which is a bright, saturated lovely blue. It was only $18! I'll pair it with some tanks, because that neckline is a little too plunging for my comfort level. But it is so soft, comfy and chic. I'm tempted to buy another one! Of course, now I need some cute gold sandals to pair with it. Are you inspired to don more dresses this Summer '11? What do you think? LOVE them all!!! I hate shorts so Im totally on board with the dress idea! And since its a million degrees here lately they are perfect! I actually have that last target one too! I'm so glad you guys love them too! I might have to order one ... leaning heavily toward the j.crew number, too, Lara. Heather have you tried Old Navy talls?